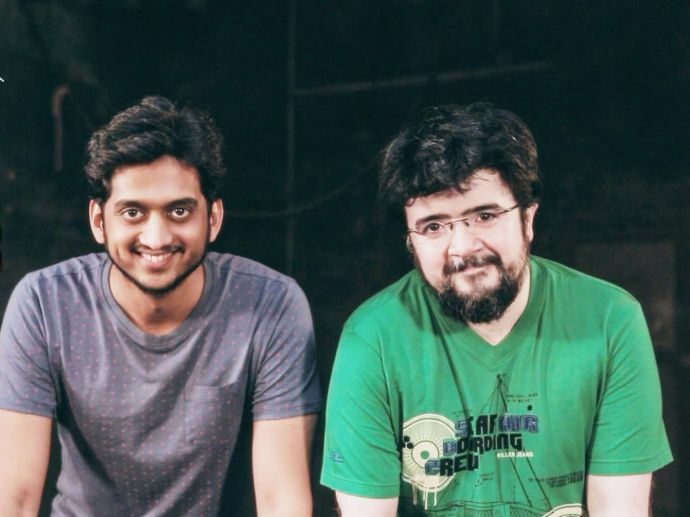 The duo from 'Casting Couch With Amey And Nipun' inspire us. Hashtag relationship, er, friendship goals! It is often difficult to understand what keeps couples in love. On Valentine’s Day, we bring you some solid relationship advice, by the Amar and Prem of Casting Couch, Amey and Nipun.